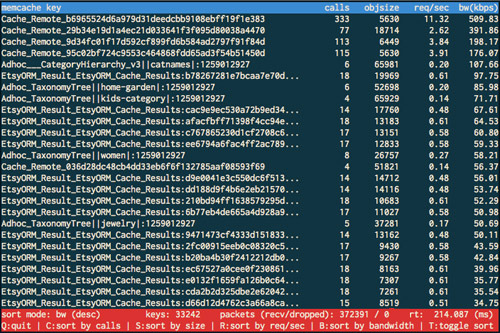 This entry was posted in Computer, Murmuring, Network, Programming, Software and tagged benchmark, memcache, memcached, profiling, top on December 14, 2012 by Gea-Suan Lin. This entry was posted in Computer, Murmuring, Network, Search Engine, WWW and tagged copyright, dmca, google, takedown on December 13, 2012 by Gea-Suan Lin. This entry was posted in Browser, Computer, CSS, Firefox, GoogleChrome, IE, Murmuring, Network, Safari, Software, WWW and tagged border, box, css, css3, prefix, radius, sass, scss, shadow, vendor on December 13, 2012 by Gea-Suan Lin. This entry was posted in Blog, Computer, Murmuring, Network, WWW and tagged 301, blog, gslin, old, redirect on December 12, 2012 by Gea-Suan Lin.